Burning wood is making a surprising comeback as a cheap and environmentally friendly way to heat the home, says Midlands energy expert Ron Fox. The RHI tariff payments to householders for each kilowatt-hour of renewable heat produced are to encourage low carbon heating. One of the many other advantages of installing a wood-fuelled heating system, added Ron, is that permission is not normally needed for the four kilowatt system for a home, VAT on installations costs is only 5 per cent and it won’t affect the insurance of the property, though it is advisable to tell the company of the change. He pointed out that the bigger wood fuelled boilers could be used in place of a standard gas or oil boiler to heat radiators for a whole house and to heat the hot water. 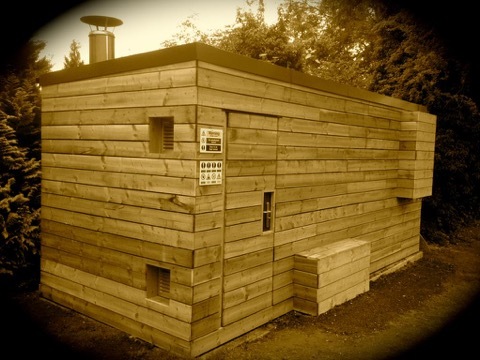 Biomass stoves can be used to heat a single room, usually together with other heating systems, but may also have a back boiler to provide water. However, only the boilers are eligible for Renewable Heat Premium Payments and the stoves are not supported by the Renewable Heat Incentive. For homes Ron suggests using pellets as they are much more controllable than logs for schools, hotels and offices whereas wood chips are unsuitable for heating a single house. He says it is important to have a reliable and economical wood supply. Those who have a large place to store the fuel and can buy in bulk will save more money. He added that residents would need a new stainless steel flue pipe or an existing chimney which must be swept regularly. If you have a thatched roof Ron recommends contacting HETAS, the official body recognised by the Government to approve biomass heating appliances, at http://www.heats.co.uk for advice. Previous PostHousehold bills are too high.Next PostLook into replacing your windows to cut energy bills?